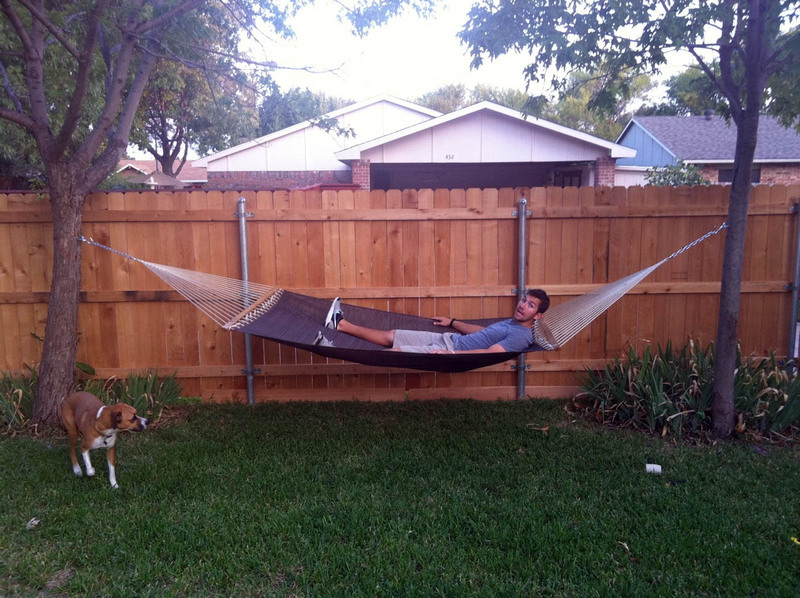 We learned something this September: hammocks go on sale at the end of the summer. 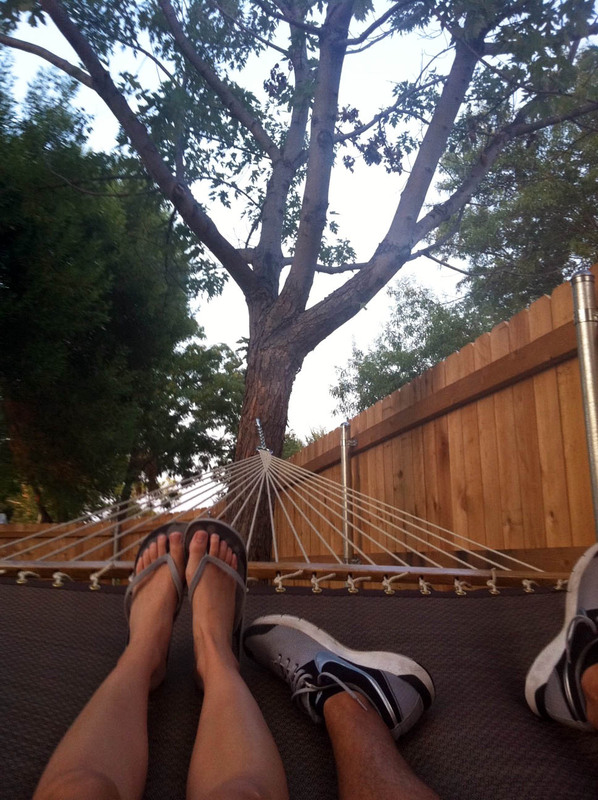 Seems odd, considering that DFW is way too hot to be outside on a hammock until September, but it made for a happy hammock ending for us! We found a great one at Home Depot for $20 and didn't need a stand because we have two great trees that are the perfect place for a hammock. 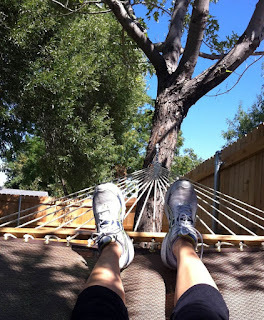 The hammock is a really great spot to relax and daydream. All you need is some careful balancing to get two people on there, and we were even able to get the nuggets to hop up there with us. It's a popular spot in our family! One of my favorite things to do is send my husband photo texts like this while he is working: "Don't you wish you were relaxing on the hammock right now? Don't be jealous!" 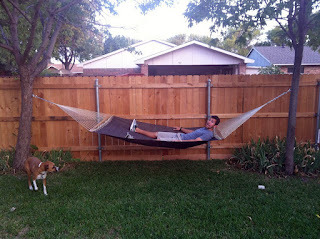 The hammock has been one of our easiest and most rewarding projects yet. We spent $20 and 20 minutes of our time to install it, but it is so relaxing. I'm planning to take a blanket out there (maybe even a snuggie?) and curl up even when it is cold. 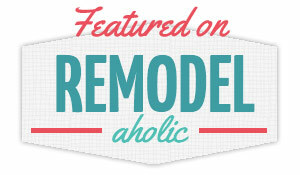 Bottom line: Buy yourself a hammock when they go on sale at the end of the summer– you won't regret it!